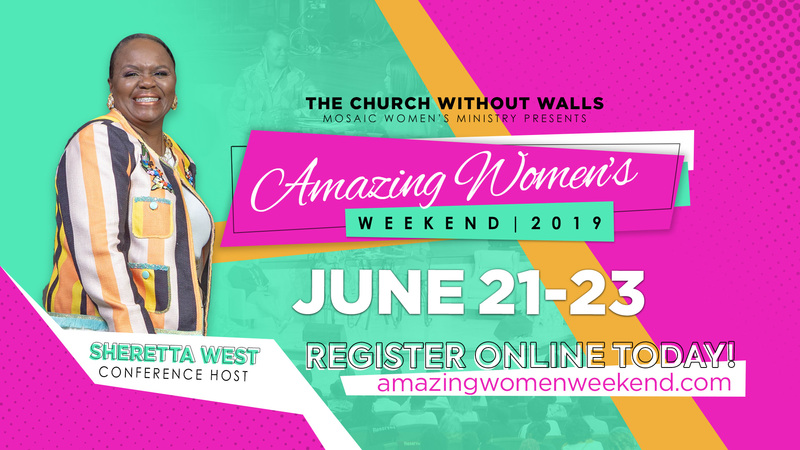 The Mosaic Women’s Ministry is a collage of women: young, seasoned, singles, wives, mothers, daughters, professionals, homemakers, grandmothers and best friends that are bonded together with a common desire to grow deeper in our relationship with Jesus Christ. 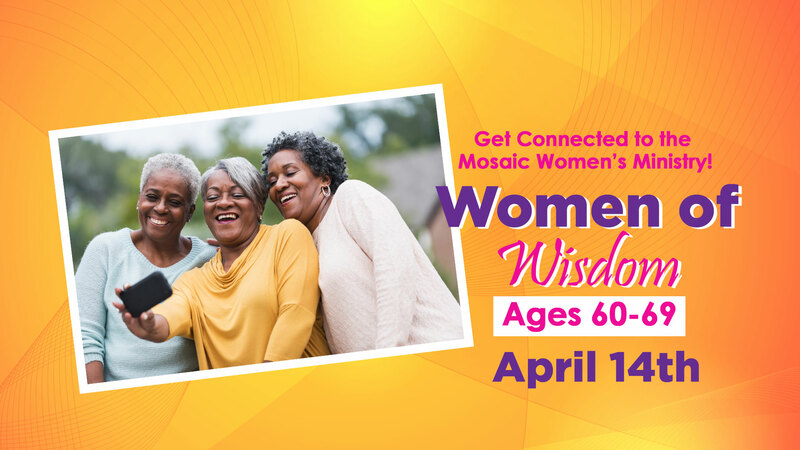 Regardless of your season of life, every woman is a Mosaic woman. It is our variation of victories, defeats, successes, failures, trials and triumphs that makes the Mosaic woman a beautiful Masterpiece. 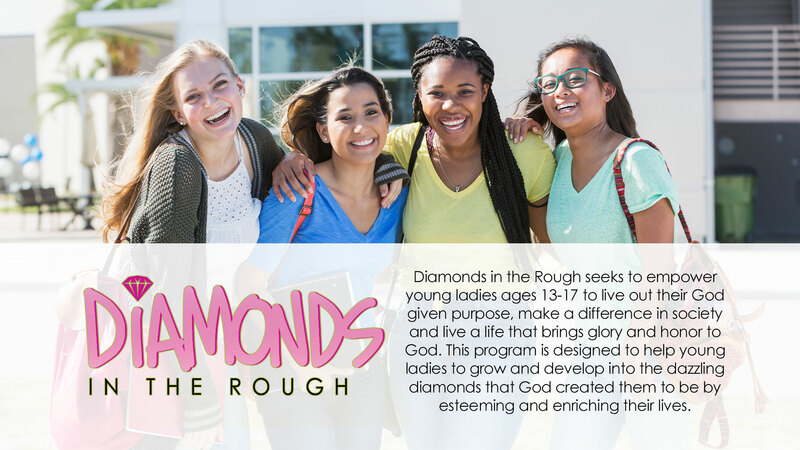 We strive to honor every woman, equipping her to grow in her relationship with Jesus Christ and live out the purpose and plan He has prepared for her life. 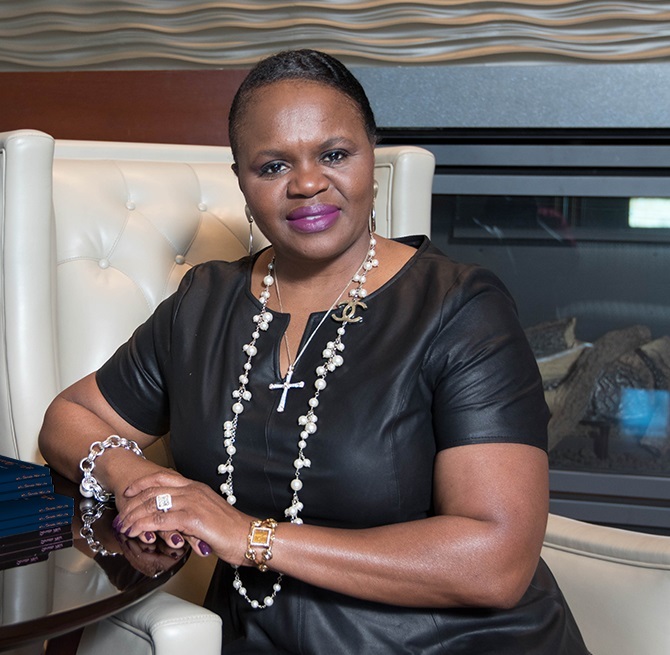 The Mosaic Women’s Ministry is under the leadership of First Lady, Sheretta West. 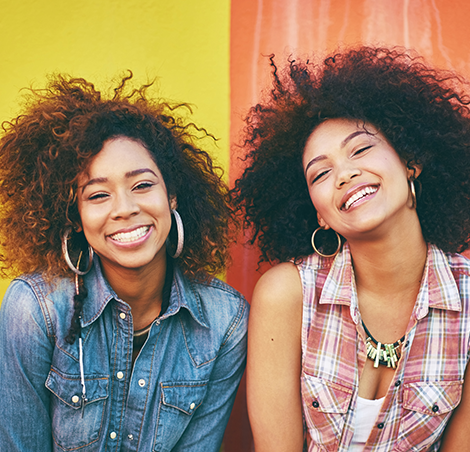 You are… the missing piece that completes the beautiful Mosaic. 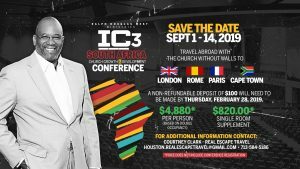 Join us! 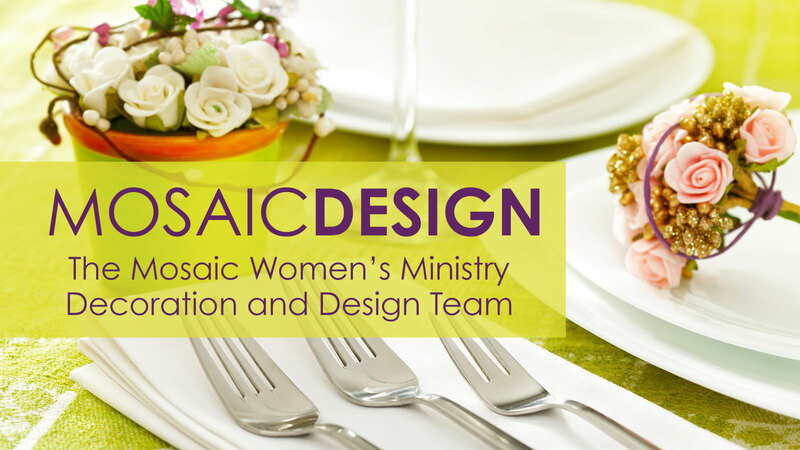 Enroll in a Mosaic Women’s Ministry Her Journey small group study or discipleship training. 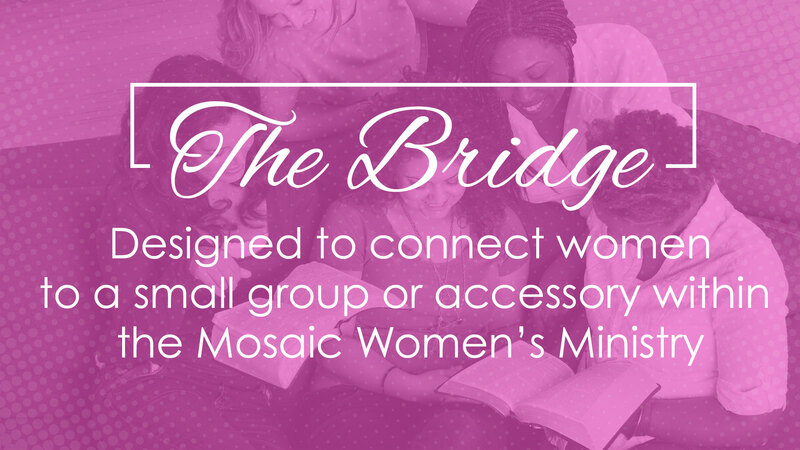 Join one of the Mosaic Accessory Ministries. 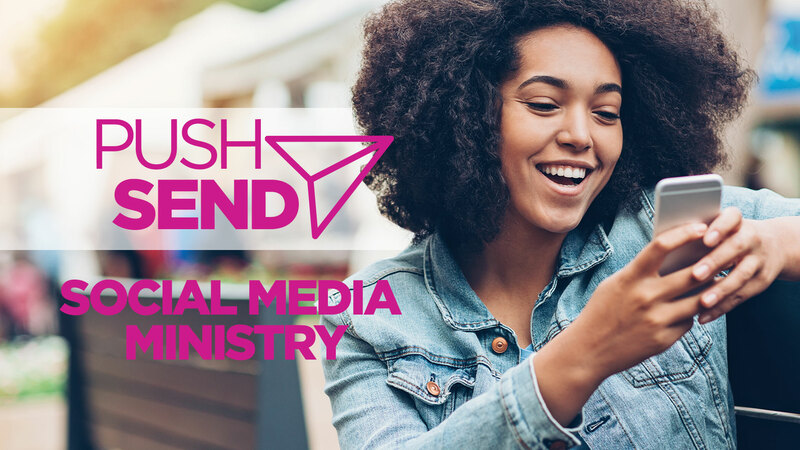 Attend focused events throughout the year, all designed to teach and encourage you to boldly trust God in the areas of spirituality, physical wellness, mental health, and finances. Attend a Mosaic Leadership Meeting and use your gifts to make a difference in the lives of others. 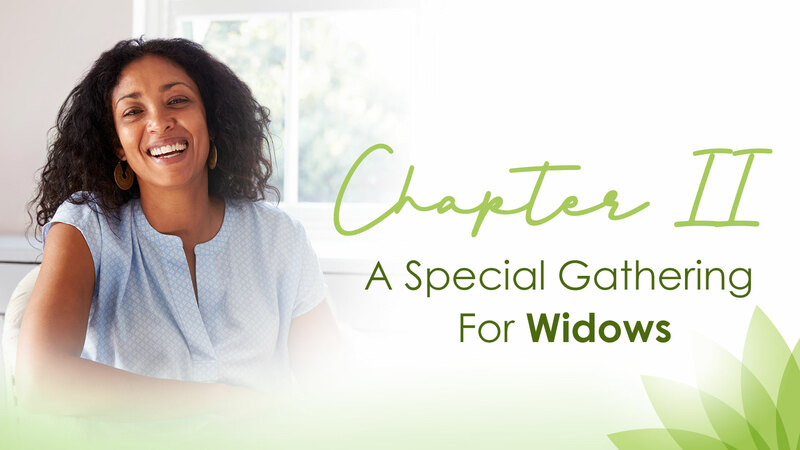 A special ministry for widows to gather and gain comforting support through relevant bible studies, meaningful discussions and social activities. 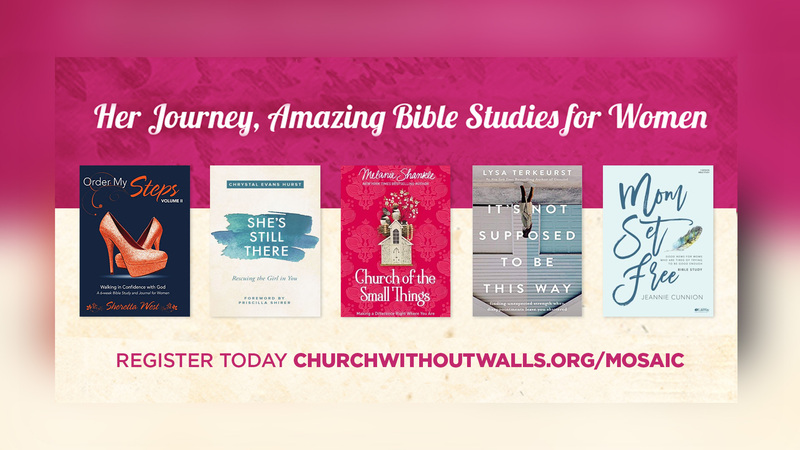 Small group studies designed by and for women in order to effectively equip them to grow and meet their specific needs as a woman. 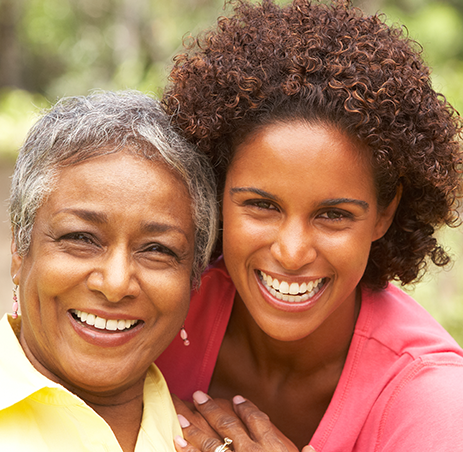 Every woman needs a mentor; that voice of wisdom, accountability and encouragement. 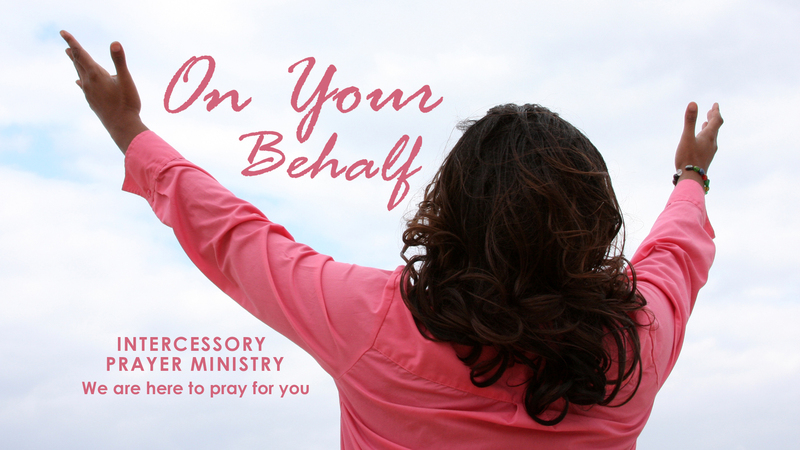 God has prepared for you a seasoned woman who will share life’s experience and His faithfulness. 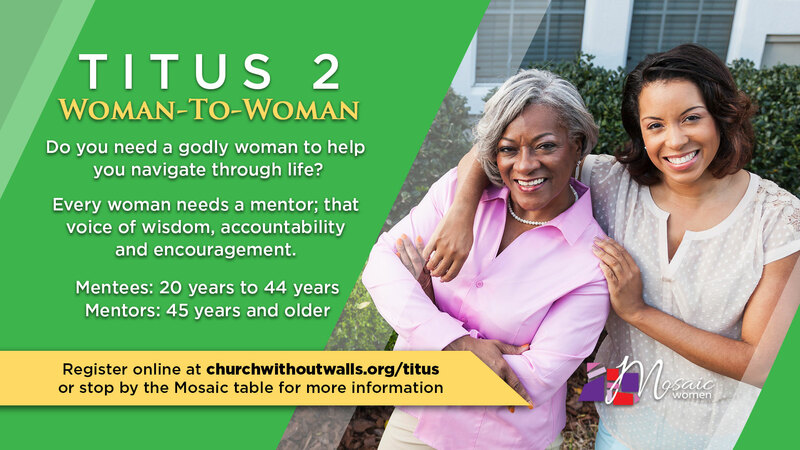 Titus II gives women the mentoring opportunity to share and receive wisdom from women within The Church Without Walls family. 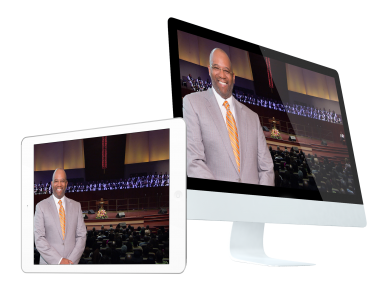 Titus II provides a mentee/mentor relationship; a graceful opportunity to share and receive. 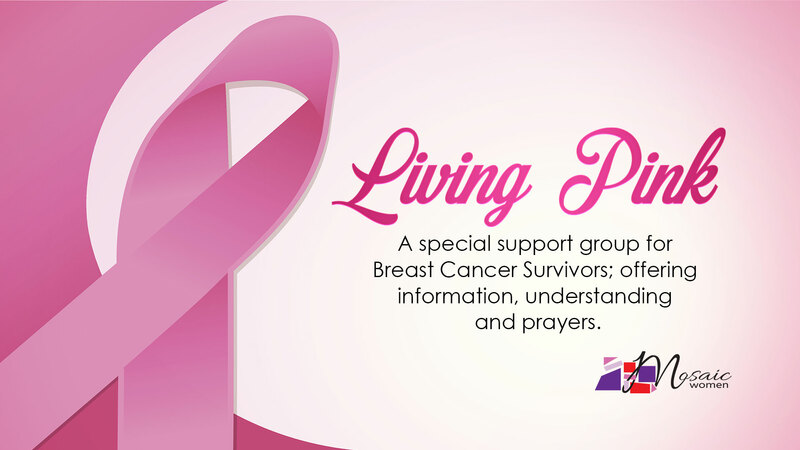 A special group for Breast Cancer Survivors; offering support and relevant information sessions, understanding and prayers. 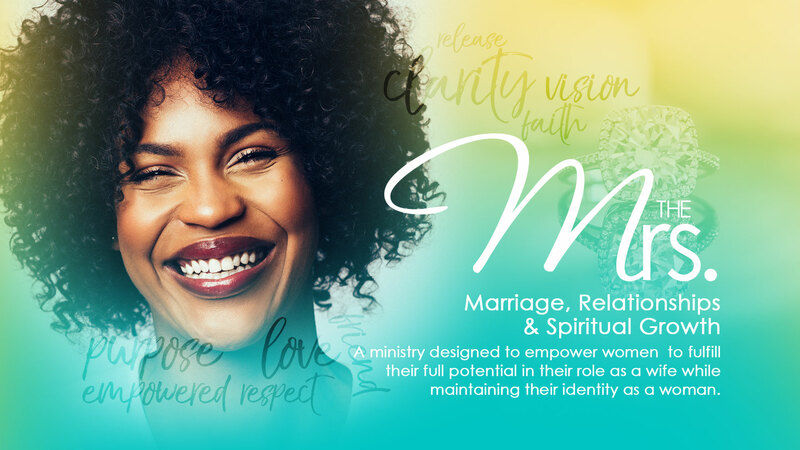 A ministry designed to empower women to fulfill their full potential in their role as a wife while maintaining their identity as a woman. Meet new members the day they become a member. 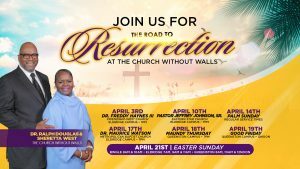 Follow up with the invite to the monthly reception. 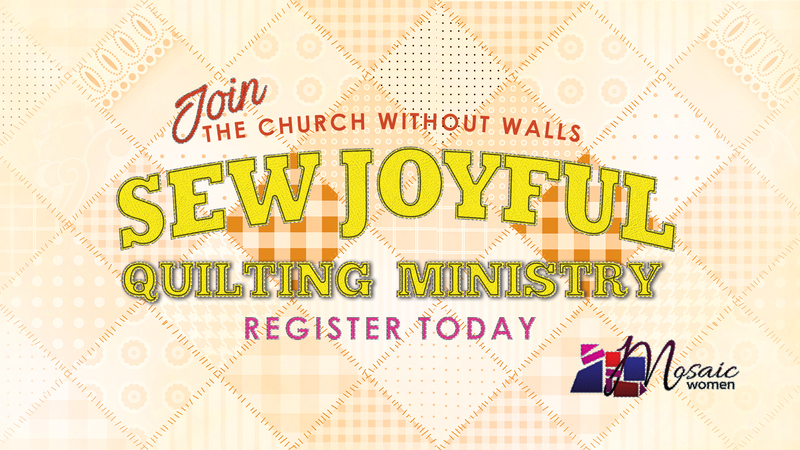 A Quilting Ministry comprised of crafty savvy women who enjoy creating and designing hand-crafted items that are sold or displayed. 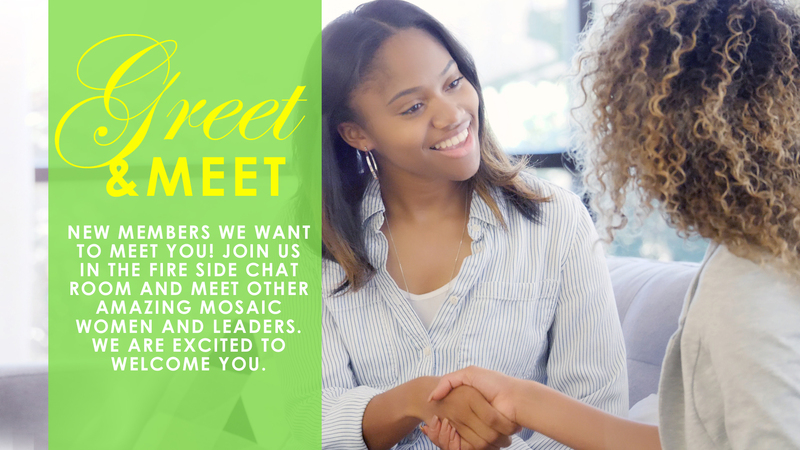 As each member of the group has a different “skill set”, time is often set aside during meetings to teach each other new skills which support the mission work. 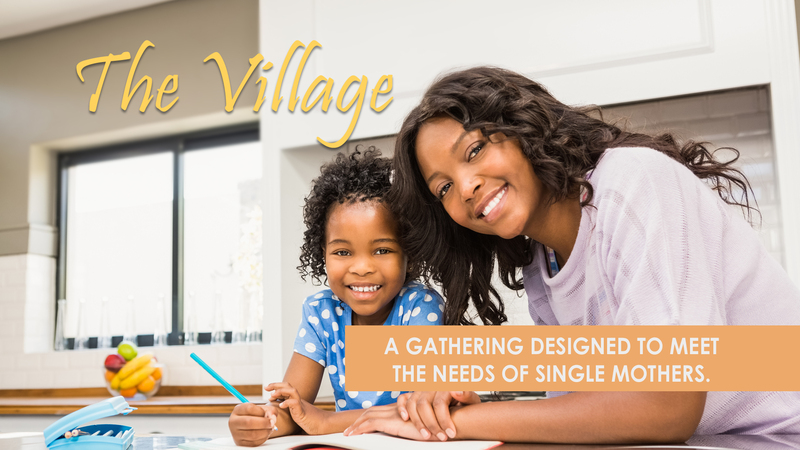 A single mothers’ gathering that offers to gain encouragement, relevant information and spiritual and emotional support.